Latest job opportunities at Netcom Africa Limited, Nigeria’s leading Internet Service Provider. 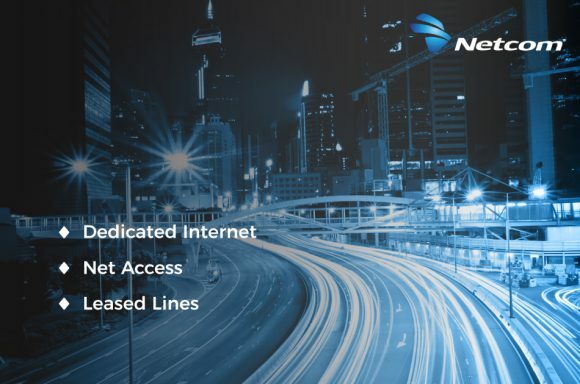 See the requirements and procedure to apply for Netcom Africa Limited jobs online. Job Location: Victoria Island, Lagos. To support and maintain all IT architecture both internal and in client’s Job Location. This position is also responsible for administering up to 100 desktops as well as all company servers, printers, phones, and other peripherals. Planning and implementing future network developments and undertaking project works. Design, setup and configure complex switching environments. Maintain a thorough understanding of Local Area Networking and Wide Area Networking. Ensure implementation projects are completed in a timely and cost-effective manner. Timely preparation and release of engineering project proposals (e.g. BoM, network diagrams and purchase requests). Interpreting clients’ requirements, identifying and addressing design parameters and engineering problems and ensuring solutions are implemented. Ensure that all projects are well documented and organized. Completing all assigned tasks as delegated by the management. How to Apply for Netcom Africa Limited Jobs. Apply for the post of System/Network Engineer at Netcom Africa Limited Jobs. Apply for the post of Account Manager at Netcom Africa Limited Jobs. Apply for the post of Project Manager/Solution Architect at Netcom Africa Limited Jobs.